Users are discrete identities authorized to log into a business hosted in either the server or cloud editions of Manager. They are granted permissions by an administrator consistent with their assigned duties. Accounting personnel might have full access to all tabs and functions. Sales staff might only be able to create customers and generate sales quotes. A production manager might be able only to view inventory status and create production orders. Only partners might be able to view Capital Accounts. Human resources personnel might be given access only to Employees. Restricted users have limited authority within a single business or multiple businesses. You can control not only what they can see, but also what they can do, in great detail. Typically, you should create most new users as restricted users. 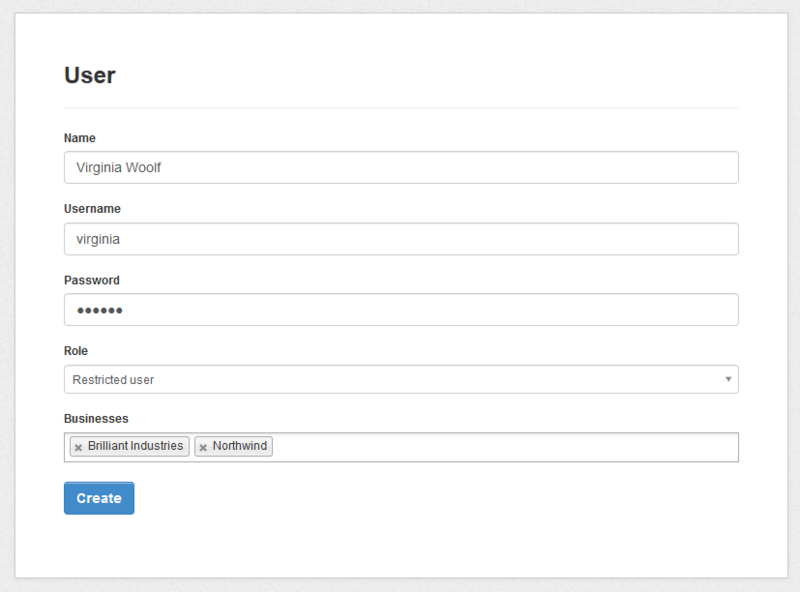 When creating a restricted user, select Restricted user in the Role field. Then select businesses they should have access to. 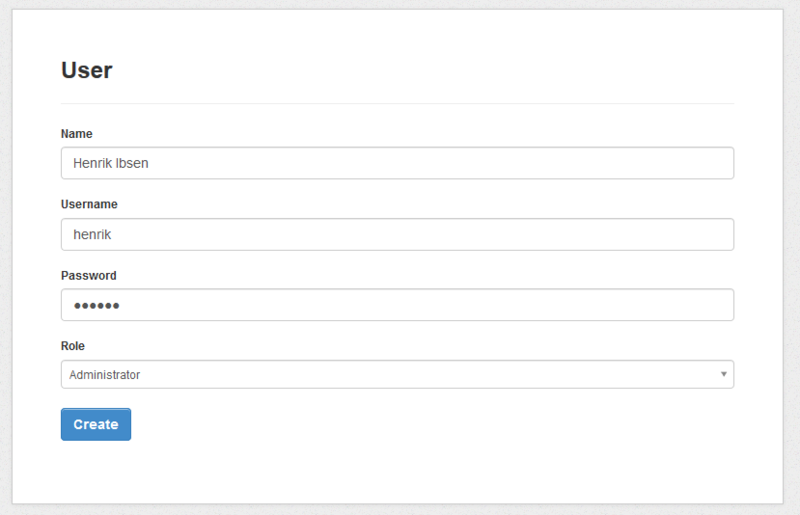 By default, restricted users will have full access to each business listed under their name. If you would like to restrict their access within a business, click on the business name under their name and in the User Permissions field, change Full access to Restricted access. This will reveal new options to further control what the user can do and see.